After months of planning and just days after Storm Gareth had hit the British Isles, Runderpants Bangor 2019 took place. With the sun shining down on a town largely populated by University students, around 80 runners got into their pants to run a mile in aid of Nerve Tumours UK. The premise behind this unqiue event was a simple one, but it certainly made for a day to remember! The students arrived in great numbers from their varying sports socieities; footballers, rugby players, hockey players etc. all turned up in their hordes to support our vital cause. It had to be said that the support shown towards Nerve Tumours UK from both the University's RAG and the students running themselves was nothing short of incredible! Overall more than double the amount of students took part this year than last year, in what was an extremely enjoyable day out for everyone involved. 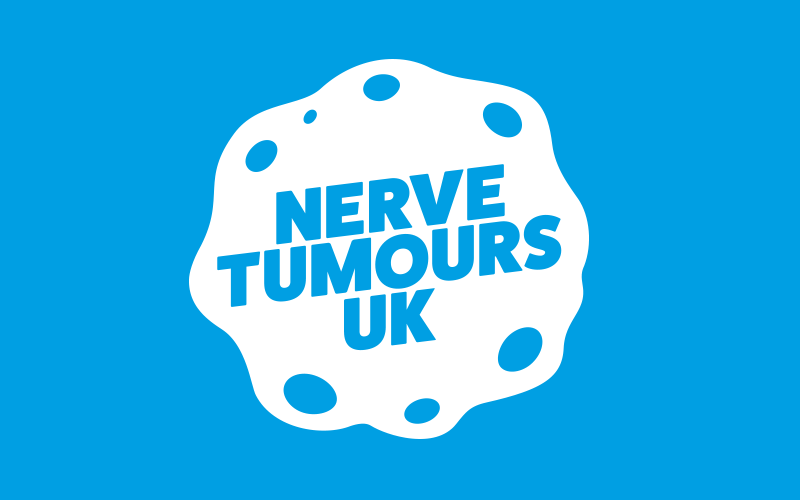 The event itself is set to earn a substantial amount of money for the charity and we at Nerve Tumours UK could not be more grateful to Bangor RAG for helping put on such a fantastic event. We're all already looking forward to next year!